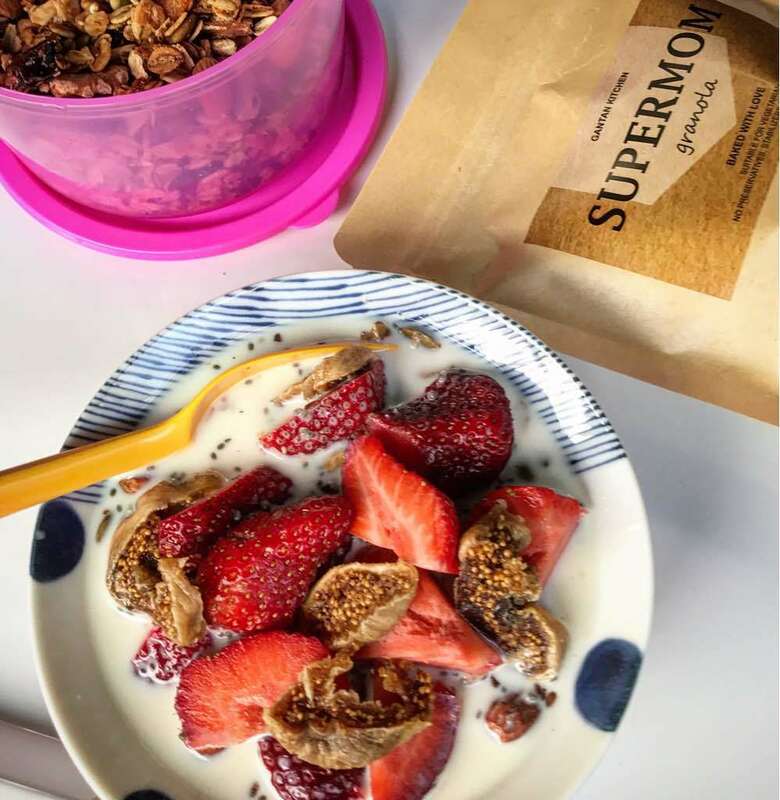 All supermom need a little extra energy to fight fatigue, to get rid of baby blues and to stay energetic and to boost breast milk (for those who breastfeed). 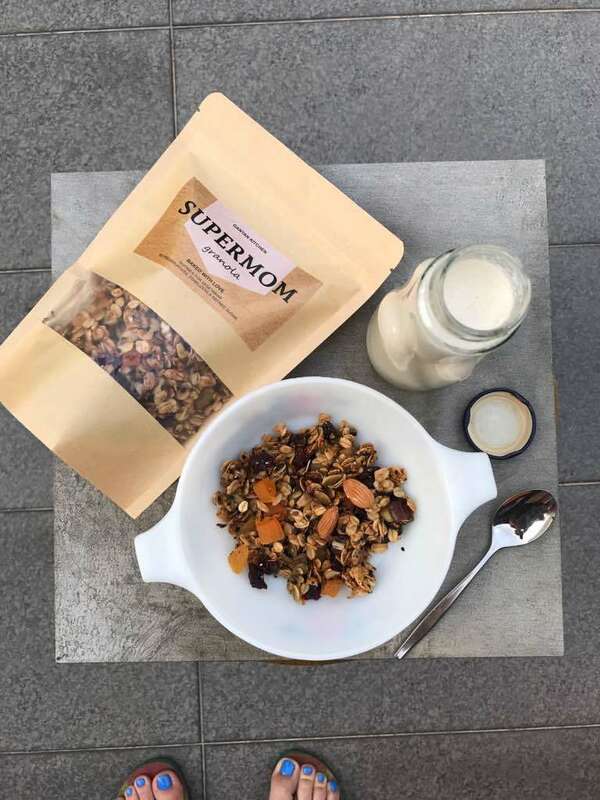 Supermom is handcrafted with brewer yeast- which is highly nutritious dietary supplement that contains protein, iron, and B vitamins, as well as chromium, selenium, and other trace minerals. 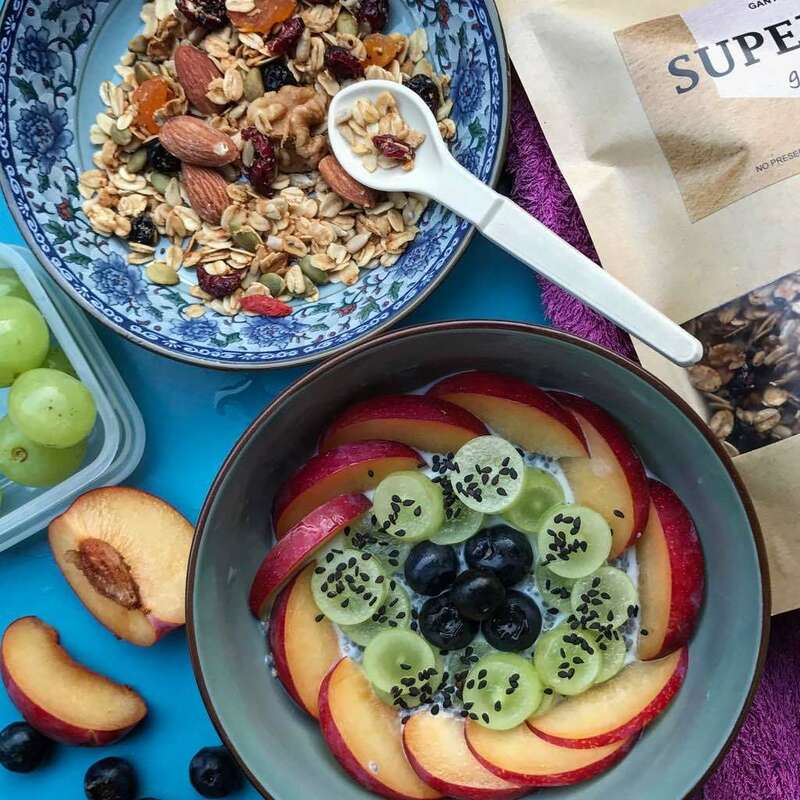 Other than that, we add in super food black sesame seeds due to the excellent source of many essential minerals as well as a very good source of vitamin B1 (thiamin) and dietary fiber. The nutrients found in sesame seeds may contribute to cardiovascular health, reduce inflammation, support respiratory health, protect against colon cancer and osteoporosis as well as other conditions.